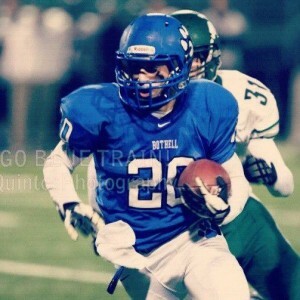 You will be hearing us talk about the Bothell sophomore class for the next few years, and Sam McPherson (5-10 175 So. RB/DB) will be a big reason they will be a legit state title contender. He’s not the biggest kid in the world, but he’s a game changer. McPherson is ranked as one of our top sophomore athletes on both sides of the ball at running back and safety. 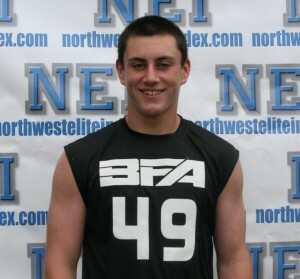 Sam has been attending our Seattle elite events and is a kid that we think highly of. He started the first four games of the season before the return of Kizhan Proctor, and a pulled groin limited his time. Its tough to find the field as a sophomore, at a Bothell program that usually ranks among the state’s best. 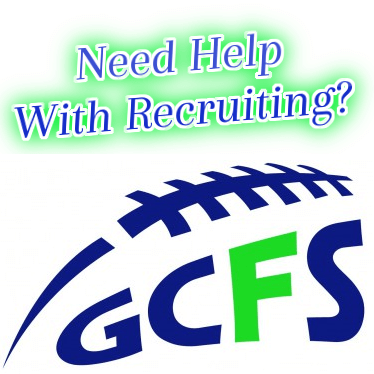 McPherson will team with one of the west coast’s top QB’s for the 2015 class in Ross Bowers (6-2 185 So. ), and a host of other talented athletes. Miles Lockett (6-0 260 So. DL), Cole Ford (6-4 220 So. TE/DE), Dayzell Wilson (5-10 155 So WR), Shawn Munro (6-1 205 So. LB) and Cody Mitchell (6-2 So. OL) are just five of the elite group. Sam is a 3.9 student and a talented baseball kid. His ability to dunk a basketball at his size exemplifies the type of athlete we are talking about. McPherson will have to use his academics and overall athleticism to get himself where he wants to go. Bothell played one of the toughest schedules in the country last year dropping two games to Skyline, and one to Bellevue in what amounted to a (6-5) season. The Cougars have a solid cast of seniors returning, but next years junior class is the foundation. Sam says, ” we are all working really hard in the gym before school and I’m lucky to play with the guys that I do”. It will be interesting to see how the Cougars respond in 2013, as the community support around the Bothell program is phenomenal with the younger classes being equally talented. McPherson will be in the mix on both sides of the ball and has looked the part so far this off season. We will continue to keep tabs on Sam, and have nothing but good things to say about the entire crew.